Walker, Cheryl. 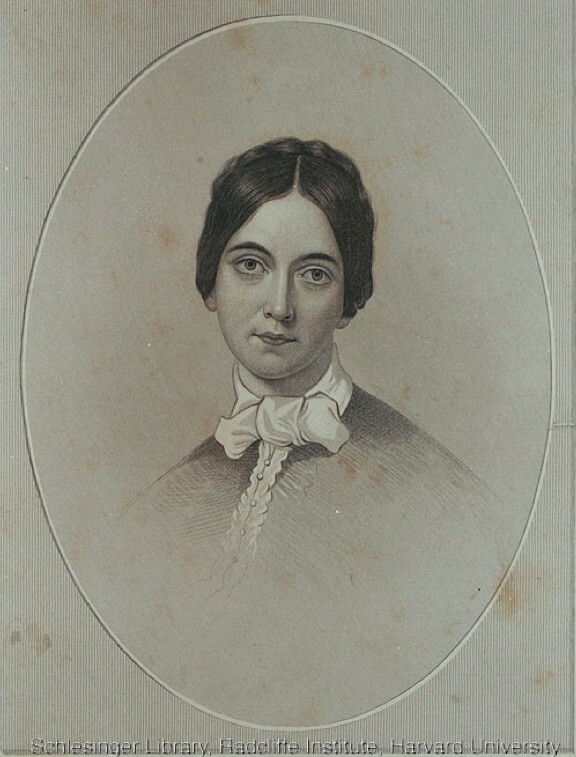 Legacy Profile: “Frances Osgood, 1811-1850.” Legacy 1.2 (1984): 5-6. Zellinger, Elissa. “Edna St. Vincent Millay and the Poetess Tradition.” Legacy 29.2 (2012): 240-262.